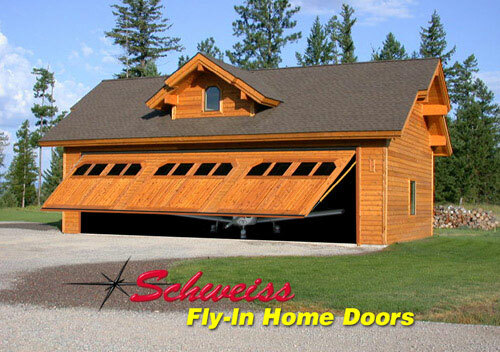 Schweiss Bifold and Hydraulic Doors are the perfect solution for any plane storage need. 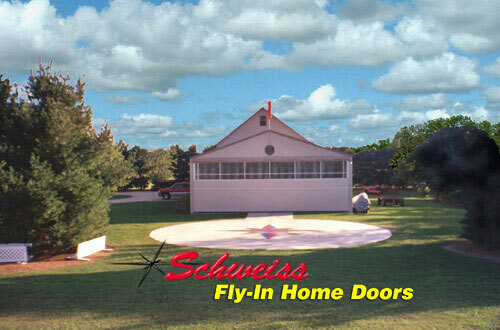 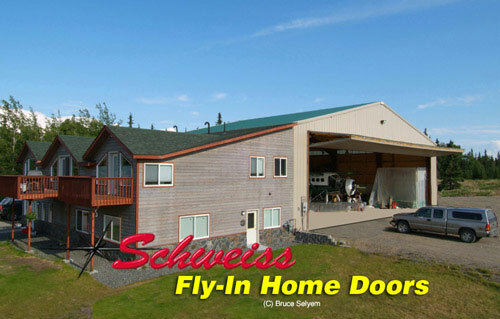 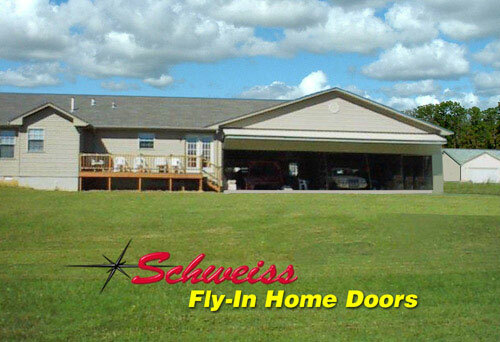 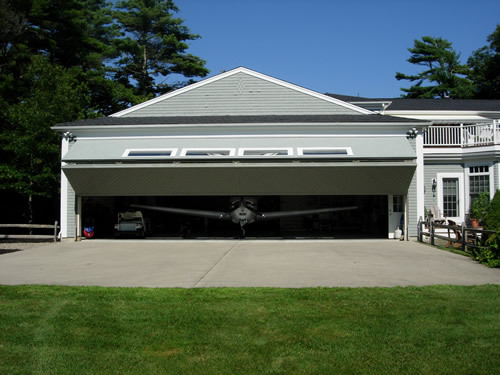 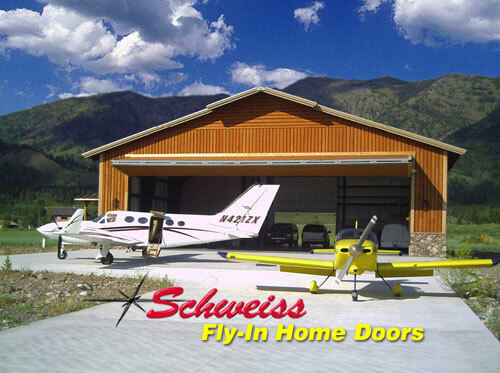 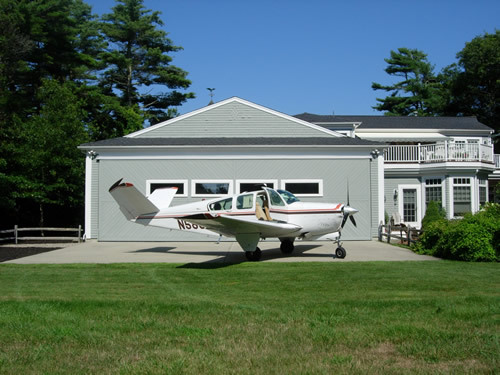 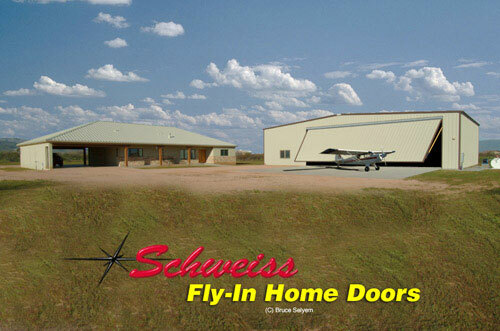 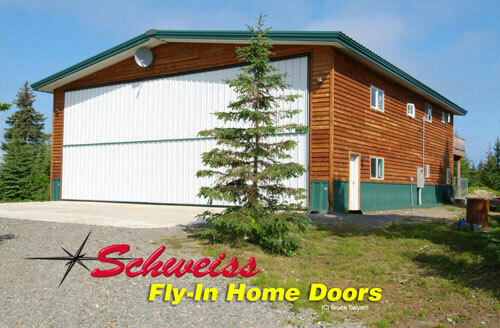 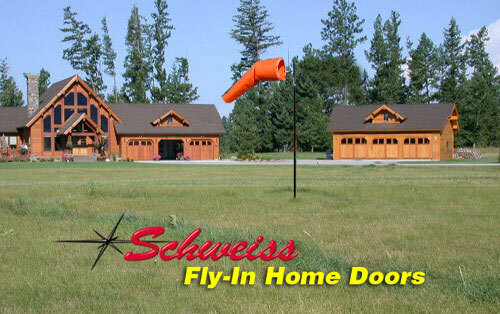 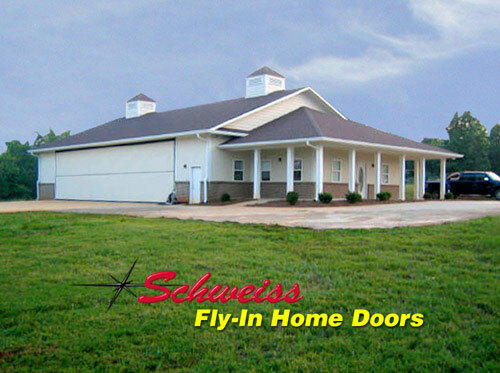 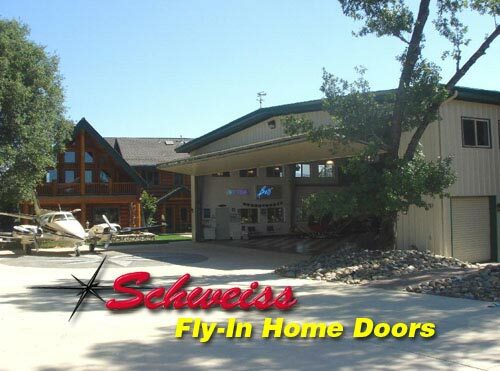 Whether a nested t-hangar, box hangar or any other type of hangar, plane storage is a breeze with a Schweiss door. 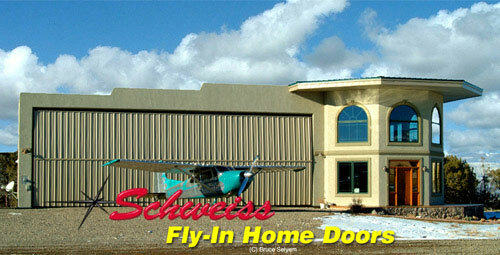 Many buildings used for storing planes and other aircraft require very wide doors and high clearance. 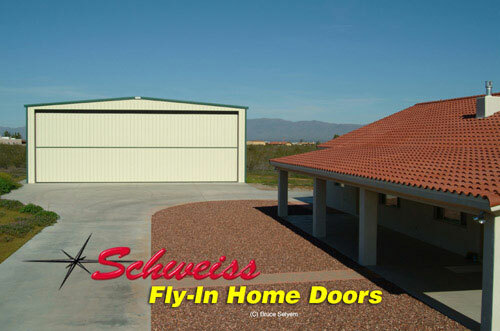 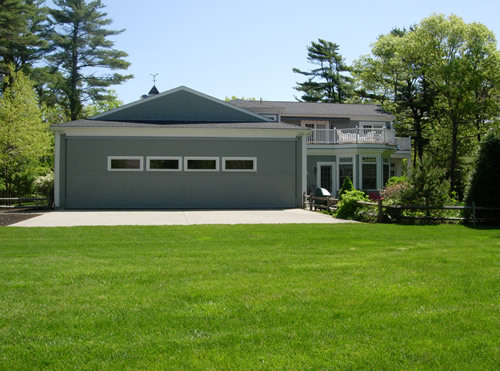 Schweiss doors can meet both of these requirements while, at the same time, delivering a reliable door that can be designed strong enough to withstand hurricane-force winds and open easily with the push of a button. 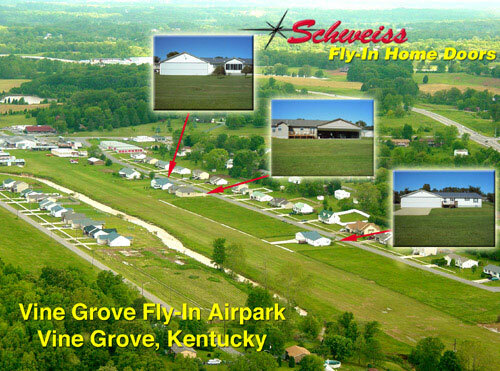 Airpark in Vine Grove, Kentucky.